The Renault Duster will undergo its second major facelift for the current generation iteration soon; will get BS-VI petrol and diesel engines. 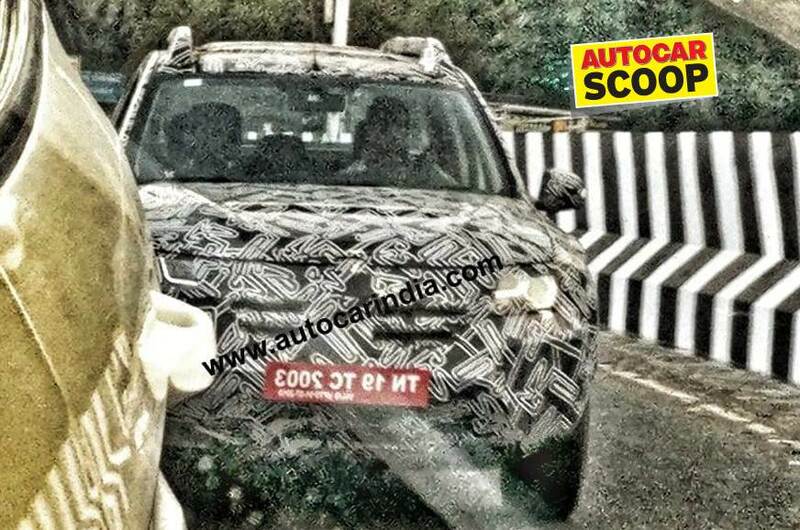 A recent set of spy images confirm that Renault has started testing a new iteration of the Duster compact SUV in India. Mind you, the vehicle seen in the images is not the next-generation iteration of this vehicle which made its international debut last year. It is, however, a mere facelift of the existing model and is likely undergoing testing for its upgraded BS-VI complaint engines. The same is expected to launch in India sometime during the first half of 2020. Changes onboard the new Renault Duster will include an all-new design for the front grille, raised bonnet to meet the upcoming pedestrian protection regulations, new bumpers and a new set of alloy wheels. The rest of the aesthetics are expected to remain the same as before. Contrary to our expectations, there will be no major alteration done since this update is going to be a mere facelift and not a full-generation update. Also Read: Renault RBC MPV India launch timeline revealed! The cabin of the new Renault Duster, unlike its exteriors, is expected to feature a significant update. 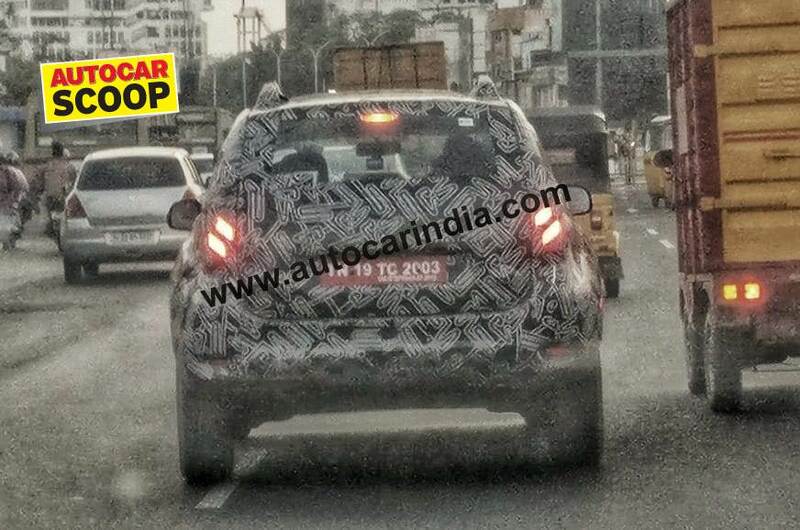 It is likely to feature an all-new infotainment system, better quality materials and switchgear borrowed from the Captur. Other than this, the rest of the equipment and aesthetics will remain the same as before. Ahead of this update, Renault will provide the Duster with another minor update which will see it get passenger seat-belt alert, high-speed alert and rear parking sensors as standard across the range. The Renault Duster is currently available with a 1.5-litre diesel engine available in two states of tune. Out of these, only the 108 BHP variant will be upgraded to meet the upcoming BS-Vi emission regulations. The 85 BHP tune will be discontinued. The petrol engine will be upgraded as well. Transmission options will continue to remain the same as before. Competition in the compact SUV segment, the one in which the Duster falls in, has been increasing multiple folds. Hyundai has recently launched a mid-life update for the Creta which saw it getting in features such as an electric sunroof, electrically adjustable driver’s seat and even ventilated seats on an optional variant. Similarly, the launch of the Nissan Kicks has further added pressure on the sales of Duster.